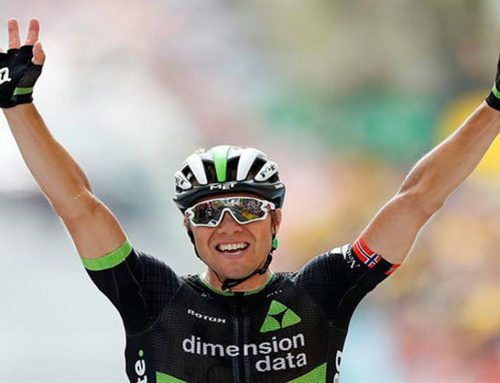 ASSOS launches online Speed Club. 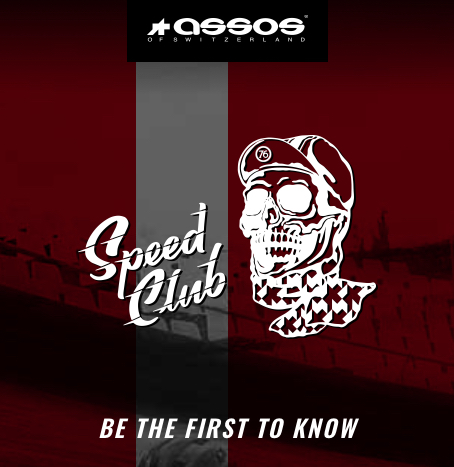 Home/Uncategorized/ASSOS launches online Speed Club. ASSOS of Switzerland just got a tattoo and a skull and a new club. 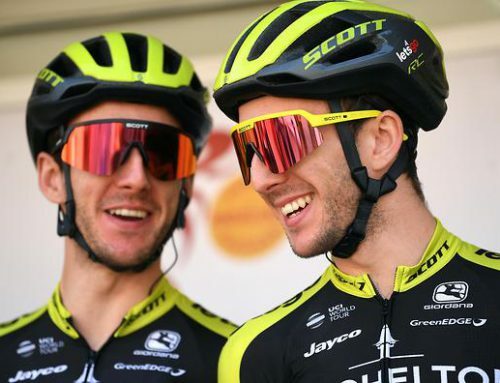 They launched Speed Club as a way to connect with fans and give them first cut at limited editions gear and insights on the latest apparel coming out of the Swiss cycling apparel company. 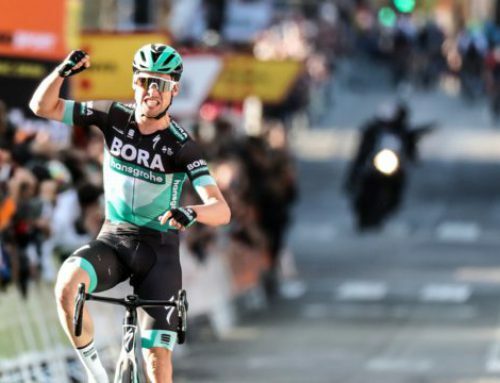 According to the press release, it will also be a way for riders to connect for local rides, races and pop-up events that ASSOS and their partners put on. ASSOS hired an LA-based tattoo artist named Dan Smith. He designed the Speed Club logo-type and skull to pay homage to the classic moto clubs of the past. It’s not Hells Angeles but we’re in the same territory. Time will tell if that will fit well with a Swiss brand known for euro-design and high-end technical fabrics. Then again, who doesn’t like skulls? The membership is free but there’s also a premium Speed Club experience (no cost listed) that will get you another level of personalization and a more specialized shopping experience. Like, maybe you get your own custom skull.